Can you fly with Chickenpox? Let’s talk about flying with chickenpox and chickenpox generally for a moment. 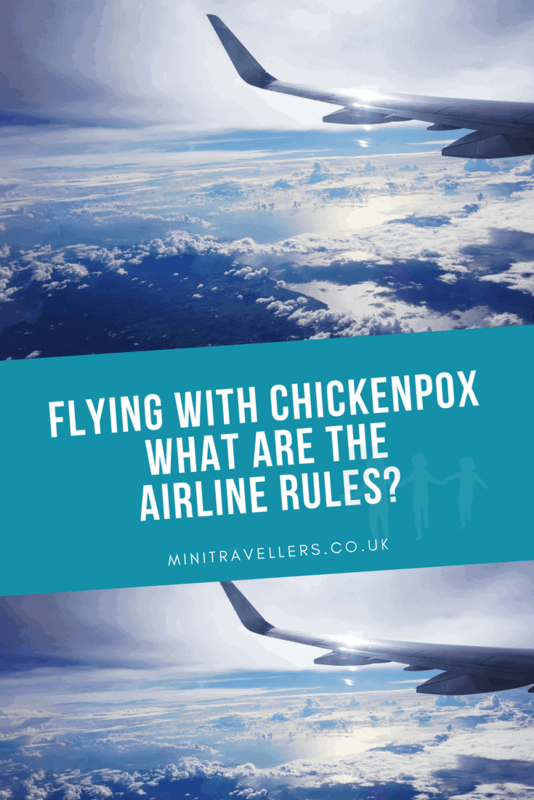 I get quite a few queries about whether you can fly with chickenpox and I’ve heard about quite a few travel disasters involving chickenpox too so it’s definitely a hot topic! Chickenpox is a common virus and mostly affects children, although you can get it at any age. It often gets better by itself within a week without needing to see a GP, but nevertheless chickenpox can be very itchy for children and can be painful for them too. We had chickenpox in our house when the twins were 3 months old and Lily was just 15 months old and I can honestly say that the experience nearly broke us. At that age the babies don’t know what’s going on and all they can do is cry. We had a night which involved hubby being on duty as I was broken, and him spilling medicine all over twins cot and him trying to lick it off as he was so tired and he didn’t think to put the baby down and use his hands! I wish we had known about Care ViraSoothe! If chickenpox strikes, the Care ViraSoothe range can help relieve the irritating symptoms, helping to cool and relive itching. It can be easily applied all over the body and face and is suitable for children over 6 months of age. You’ll want to put on something like Care ViraSoothe as itching chickenpox spots can be very harmful. Repeatedly itching the spots can cause broken skin which can leave your child vulnerable to infections. Care ViraSoothe Cooling Gel and Spray Gel helps to cool the skin and relieve itching because cooling helps reduce the desire to scratch the skin. Ever since we had chickenpox it has always been on my mind that we might get it again. I know that once the kids have had it they are supposed to not catch it again, but then rumours abound that if they have it too early, like my twins did at 3 months old, they might not be immune! I also always worry that we will get in just before, or whilst we are on holiday. I worry whether we will be able to fly with chickenpox? We got in in our house at Christmas and it put a stop to a lot of visits and parties but for some reason chickenpox stories that I hear are always around people not being allowed to travel as chickenpox has struck in those few days before a flight, or perhaps even worse, when you are on holiday and then can’t fly home. 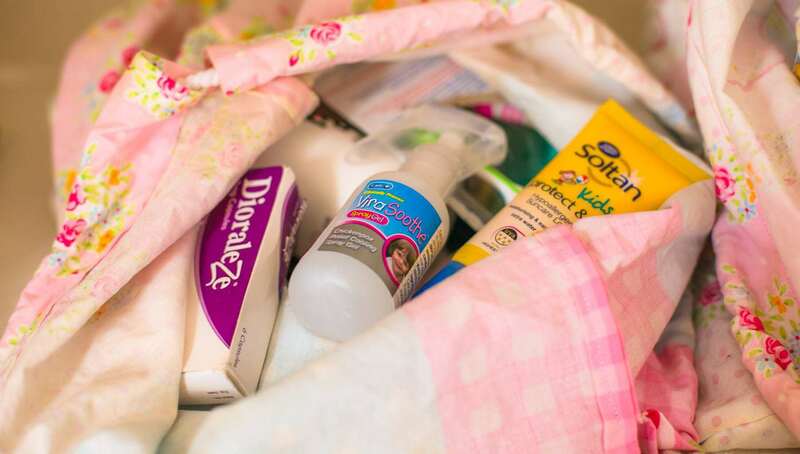 It’s for that reason I always have a tube of ViraSoothe in my holiday medical bag – just in case! 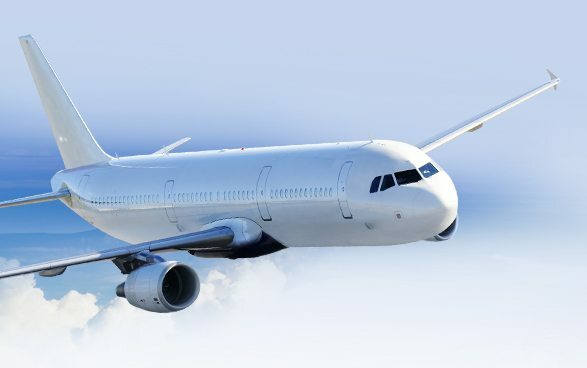 I know that for many treating the chickenpox isn’t the only worry and that actually the question can you fly with chickenpox is another major headache, but I always think that it’s good to have the things you can cover covered as that leaves less to worry about. So what does happen if the kids get chickenpox before they are due to fly? The NHS website states that the airline has the right to refuse travel to any passenger who is unwell and they suspect may be contagious. Anyone who has recovered from an infectious disease, but still shows signs (e.g. spots following chicken pox) would be advised to carry a letter from their GP confirming that they are no longer infectious. We have however collected together some information about whether you can fly with chickenpox and some of the major airlines policies on it. Aer Lingus – can you fly with chickenpox? Allowed to fly seven days after the appearance of first spot. BA advises no travel until six days after the last spot appears. Sufferers will also need a GP’s letter stating they’re no longer infectious. EasyJet –can you fly with chickenpox? Sufferers will need to wait seven days after the last spot appears. Travel ‘unacceptable’ if active lesions are present. Passengers can fly six days after last blister/spot appears with all remaining eruptions crusted and dried. Anyone suffering from chickenpox will be asked to complete a ‘Meda’ form and wait for a decision from the airline. Those with active spots are unlikely to be given permission to fly. Jet2 Passengers must wait seven days after first spot appeared to be considered for boarding. They’ll also need a ‘Fit to Fly’ letter from their GP. You’ll be fit to board if all scabs are dry and you have a GP’s letter to confirm you’re not contagious. 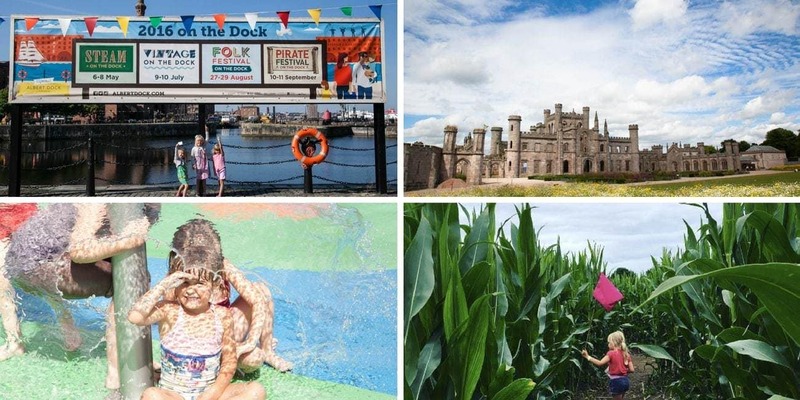 If any spots are visible at the time of travel, you’ll need a doctor’s letter to confirm you or the child are no longer contagious – or face being refused permission to board. Don’t expect permission to board if you have active lesions – all must be dried and crusted. Doctor’s letter is advised. Passengers will only be allowed to travel seven days after the appearance of the last new blister/spot. Travellers with Thomson will need to wait seven days from the appearance of their last new spot. Passengers are fine to fly if it has been seven days since the last new spots, the existing crop are crusted/scabbed and they don’t have a fever. Anyone with chickenpox will need a letter from their doctor confirming they are no longer contagious. This must have been issued within six days of the flight date. Call 03309770444 for more information. 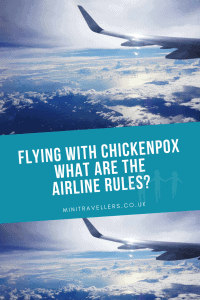 Why not PIN this post about Whether you can fly with Chickenpox? Previous Post Family Day at the Races | Taking the kids to the Races? This is useful to know about the different airlines’ policies. 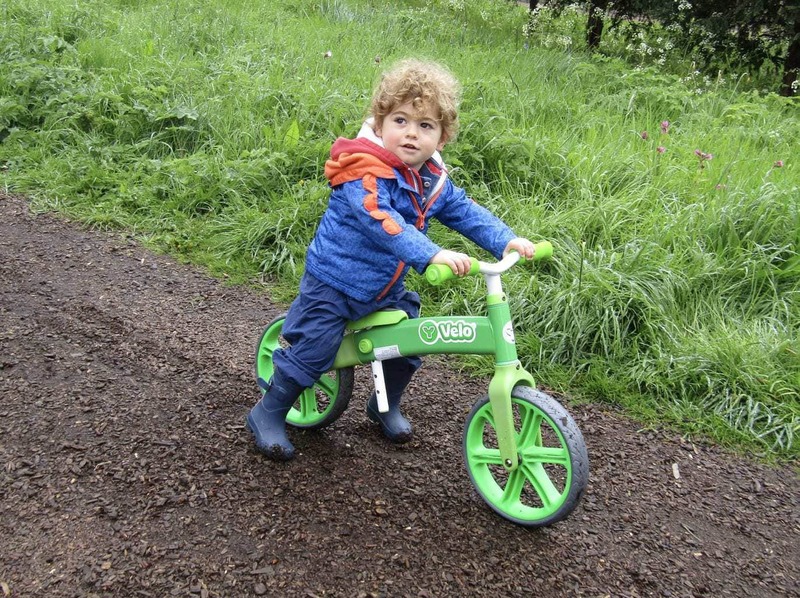 When our youngest had chicken pox we were given the tip about ViraSoothe and it is honestly the best thing we have ever used on the kids with chickenpox, amazing stuff! Wish we’d known about it for the previous 2 epsiodes as one tube would’ve lasted for all 3 of them!